Stacey Morrison (Ngāi Tahu, Te Arawa) is a radio and TV broadcaster whose projects have spanned 25 years. 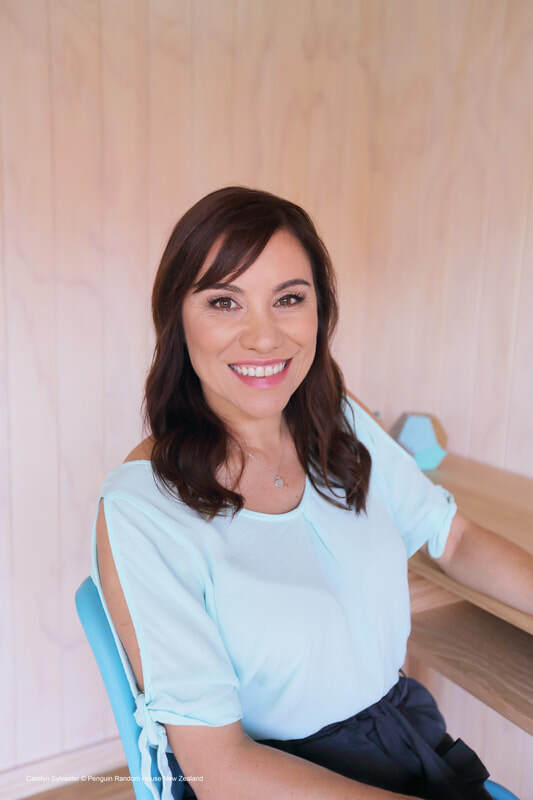 She is the co-host of the Drive show on The Hits, and in Māori television productions such as Whānau Living, which includes the whole Morrison family on screen, offering lifestyle ideas and projects, all while speaking te reo Māori. Stacey's love of language learning, and desire to understand her heritage language, started as an AFS student in Japan. In 2016, she won Te Taura Whiri i te Reo Māori's champion award for Māori language advocacy.